Aircraft Airspeed Switch. P/N 455318AA-4. Aircraft Airspeed Transducer Switch. 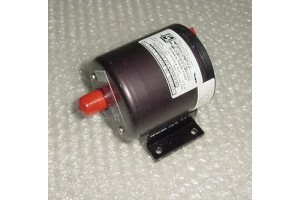 Manufactured by Conrac Corp. P/N 455318AA-4 or 455318-AA-4. Removed from a salvage aircraft.